Group lessons are open to the public, and drop-ins are welcome! 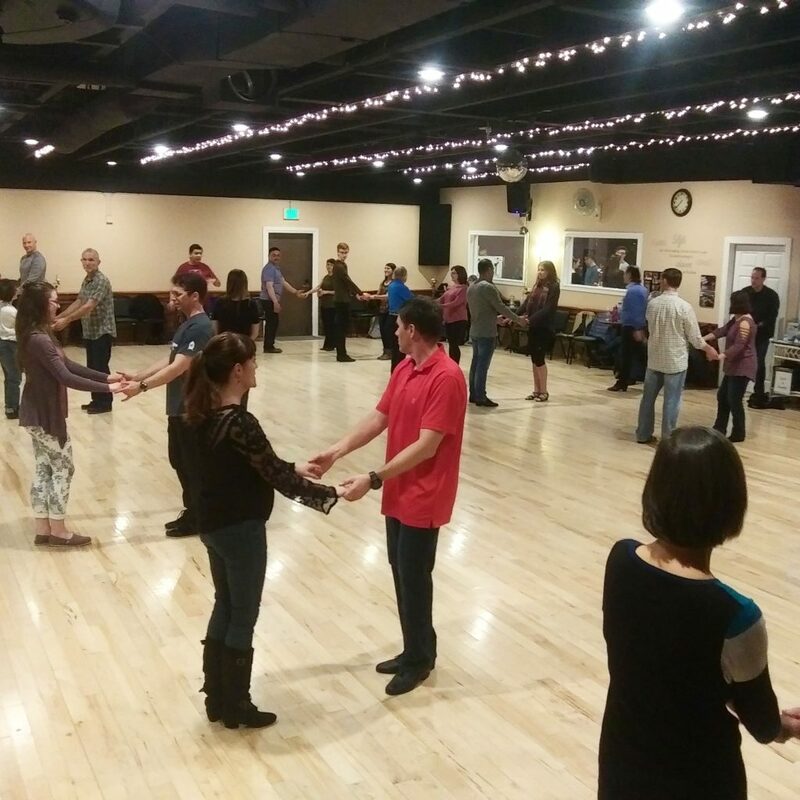 Come by yourself, with your partner, and/or invite your friends, family, co-workers… It’s such a FUN group experience. Take a look at our schedule, choose your class, and come on in! 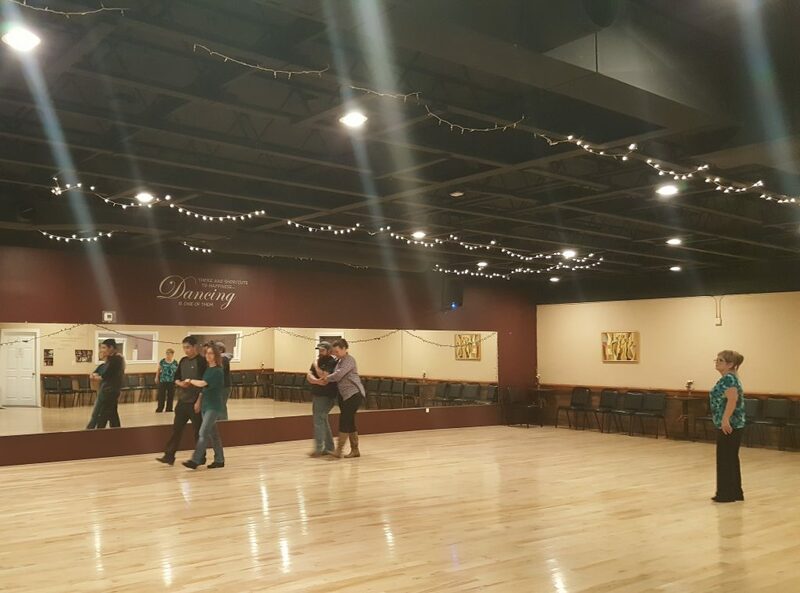 Private lessons are perfect for beginner to advanced dancers — no matter what your goals for dancing may be; Wedding couples, competitive dancers, “non-dancers,” and more! Put your dancing to use! 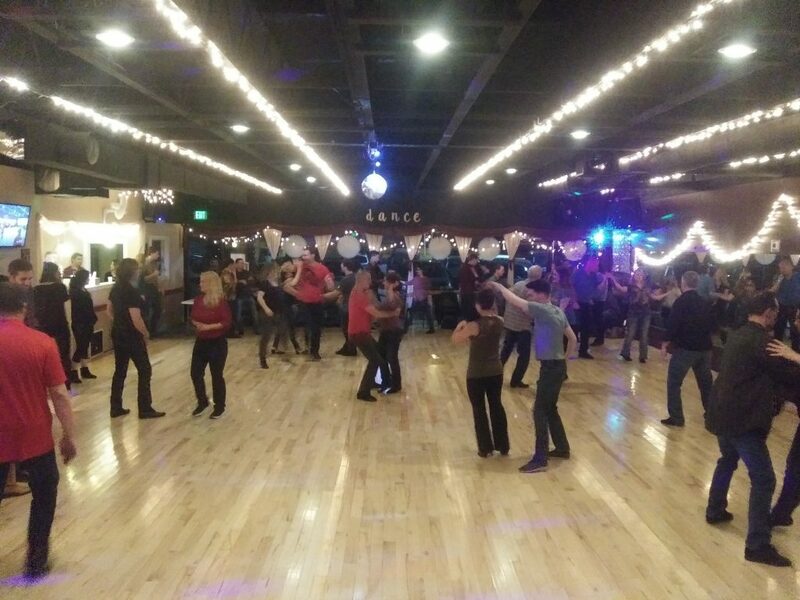 We have weekend social dance parties, as well as holiday dance parties, showcase performances, workshop events, special routines, flash-mobs and more! Get on our mailing list for our seasonal newsletter!